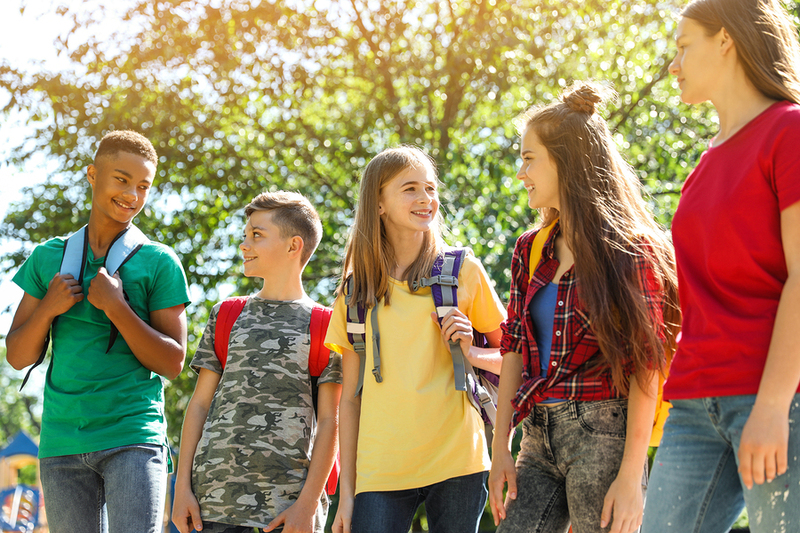 According to the most recent report from the American Camp Association, just over 75 percent of summer camps have reported higher enrollment each of the last two years. Some facilities offer discounts or payment programs for early enrollment. It's one more task to cross off your list, which means less stress. The Y’s summer camp in Las Vegas is designed to meet the same high standards as our year-round programs, with a focus on achievement, relationships and belonging. Social-emotional, cognitive and physical development are promoted through an exciting variety of age-appropriate activities. No matter what age your child is, the Y has a summer camp they'll love. Children participate in two- and three-day camps full of social interaction and activities that prepare them for future education. Traditional camp blends popular activities such as games, sports and crafts with STEAM (Science, Technology, Engineering, Art, Mathematics) projects. Children in day camp are too busy having fun to realize they're also learning! L.I.T. combines traditional camp activities with events and projects that develop leadership skills and encourage community service. Camp Sky Y is our overnight program for ages 8-14. Campers head to Prescott, AZ, July 28 – August 2 for outdoor adventures. Every day at camp brings something new, exciting and challenging; individual goals are achieved, confidence is built and lifelong friendships are developed. No one is turned away from Y summer camp based on their inability to pay. Through our Camp Assistance Program, the Y provides assistance to youth and families based on individual needs and circumstances. Learn more here. Your child will have so much fun, you'll wish you were a kid again! Enroll online or stop in at one of our conveniently located branches to learn more about our summer camp in Las Vegas.